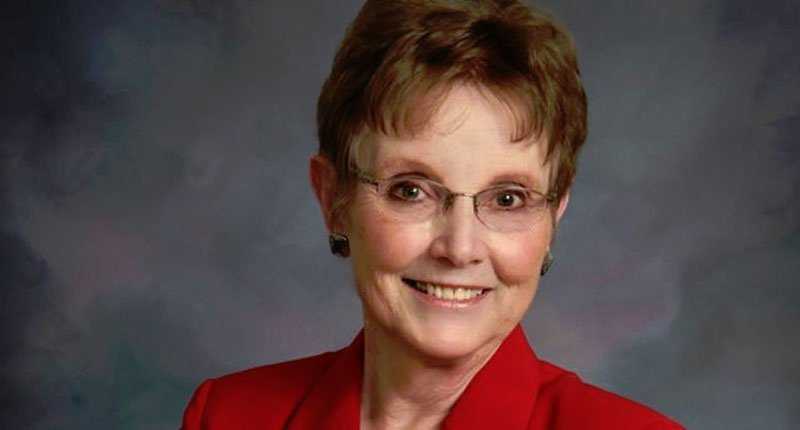 Rep. JoAnn Windholz of Denver made the comments on Monday on Facebook. The lawmaker said that violence is never justified—not only in Friday’s shooting, but in the murder of the unborn. Windholz declined to give further comment to the media.